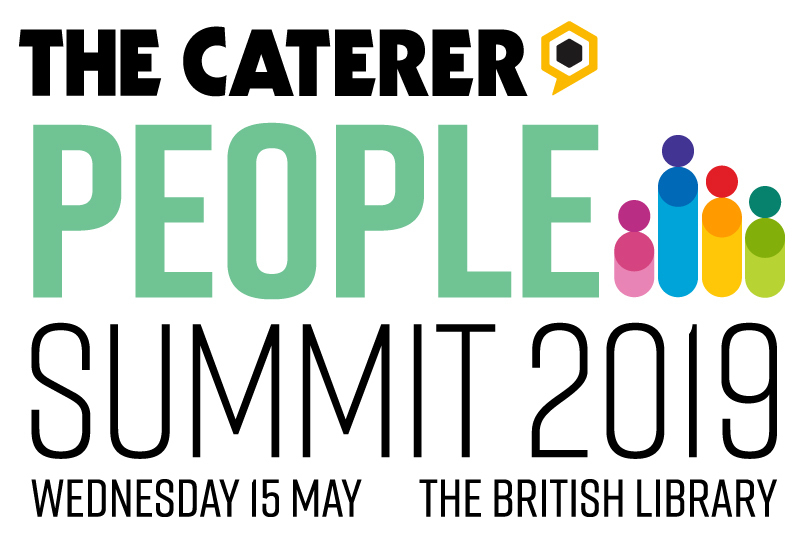 Martha Allardyce immediately - email martha.allardyce@thecaterer.com or telephone 020 7881 4828.
be accepted up until four weeks prior to the event. has been received in cleared funds. If cancellation notification is given on or before 6 March 2018 a refund will be given less an administrative charge of 15%. If notification to cancel is received on or after 6 March 2018 no refund will be given. In the event that the event is cancelled by the organisers, a full refund will be made of any booking fees paid. revised date of the event and all these Terms and Conditions shall apply to any such transferred booking. organisers to alter the venue and content, or the timings of the programme.